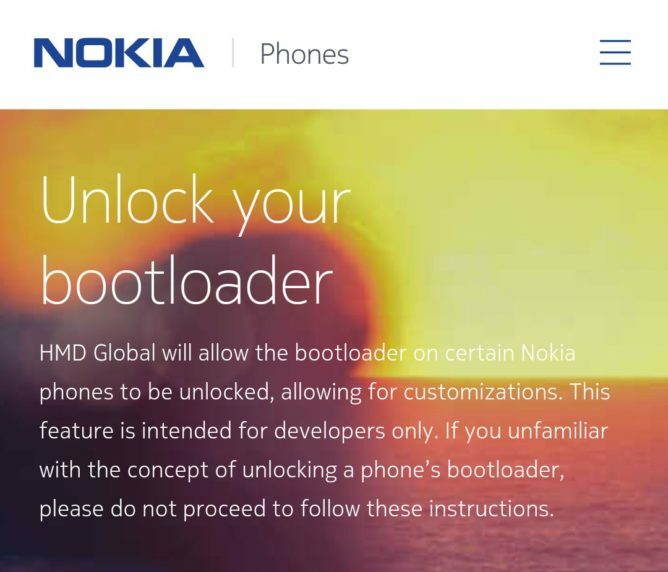 All the way back in April, HMD released the kernel sources for the Nokia 8, but it remained silent on this bootloader issue. 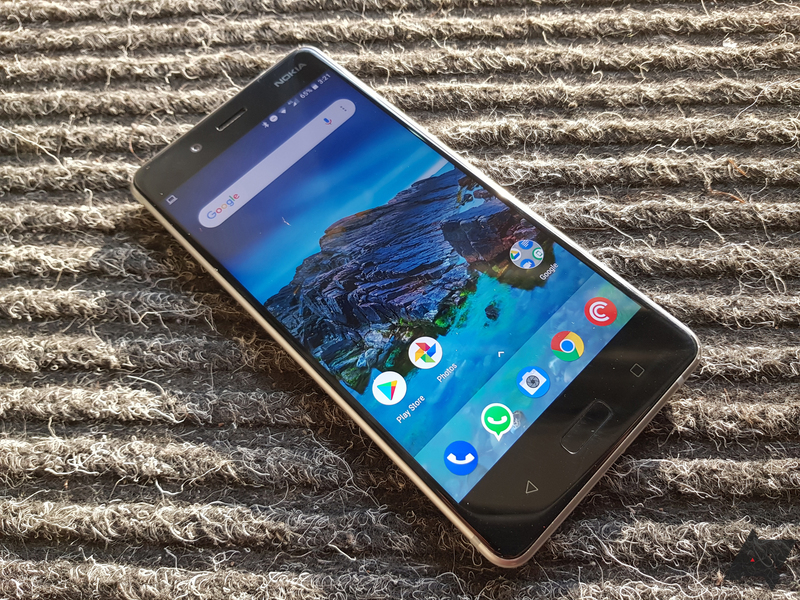 This morning, however, Juho Sarvikas, the company's Chief Product Officer, announced that HMD is shifting its stance on "certain Nokia phones." His tweet points users to Nokia's bootloader unlocking site, which requires a few hoops to jump through. First, make sure you have a Nokia account, then you'll be asked to verify your phone. This process involves installing an app from Nokia, which will provide you with an authentication code. Enter that into the website, as well as your email address... and I assume that you'll get the code to enter when you're using the adb commands. I don't have a Nokia 8 to test this process personally. This is great news for people who want to customize their Nokia 8. Hopefully, HMD will finally get the hint that people want the option to do this with the device that they own and make this possible for all of its Nokia products.